We're pleased to offer you the chance to spend some of the biggest holidays out on the water with us! 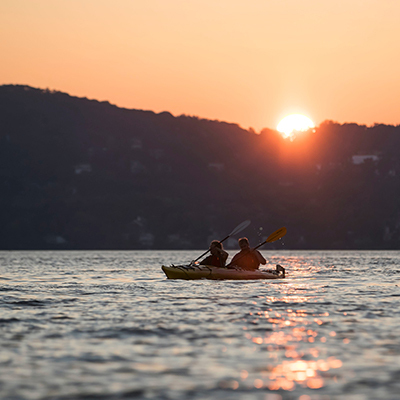 We offer trips along New York's historic waterways for events such as July 4, awesome music festivals and many more! We update this page regularly with our newest celebration trips. If you can't see the event you'd like to celebrate out on the water, get in touch and we'll do our best to organize your adventure! 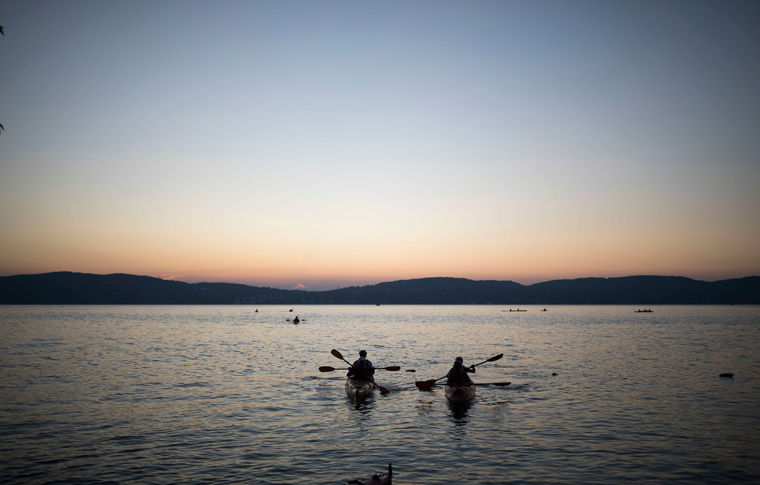 We plan Moonlight Kayak Tours to take advantage of full and nearly full moons. 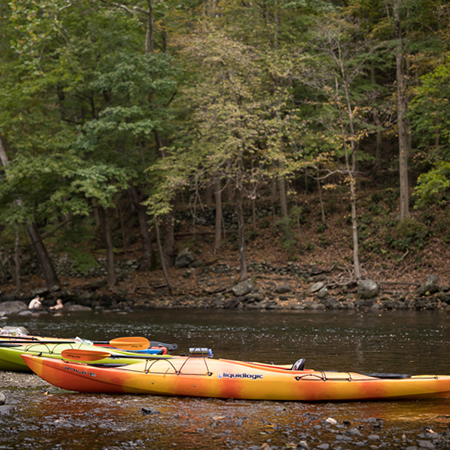 The evening will begin with some instruction, and the guides will continue to teach on the water as they lead you on a leisurely paddle to enjoy the serene moonlit river. Using moonlight to navigate engages your senses, enabling you to enjoy the tranquility of the water at nighttime. 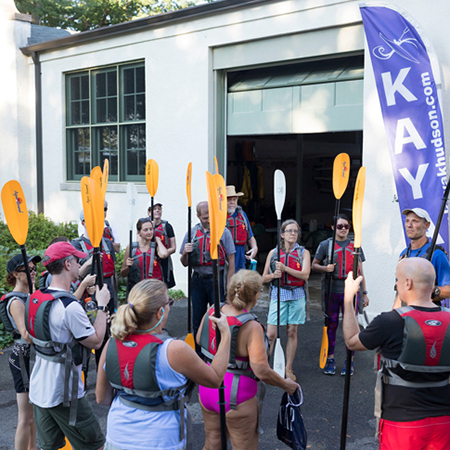 Moonlight trips are suitable for a first timer and are also a great way for a more experienced kayaker to try paddling at night. SEASON: See calendar - available on request. LOCATION: Available at all our launch points. To find out more about our locations, click here. GOOD TO KNOW: No previous experience is necessary for this tour. WHAT TO BRING: Headlamp or flashlight • Water shoes are encouraged. Please note that dogs are not allowed to accompany you on the water during this tour.